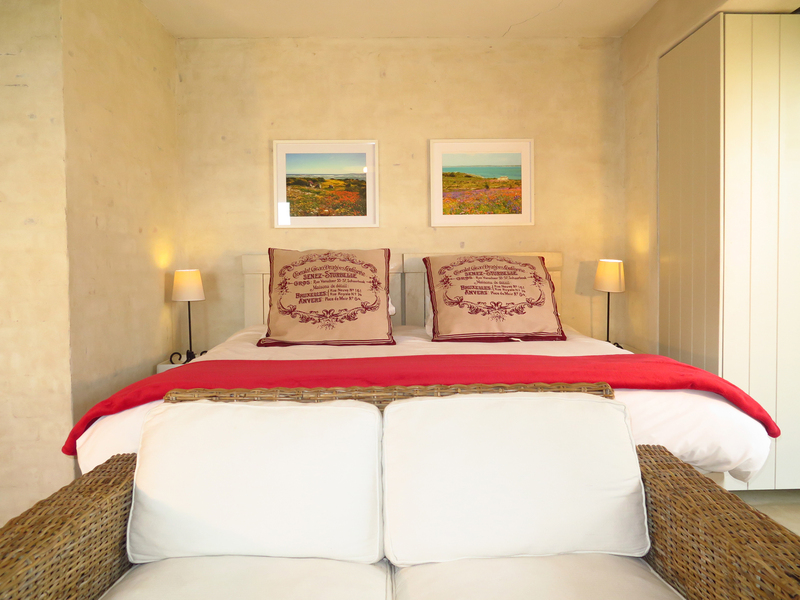 At The Flying Penguin in Simon’s Town we offer B&B or self catering accommodation ranging from our flagship two bedroom penthouse apartment (perfect for families or small groups) to our ground floor suites (sleeping two per suite). 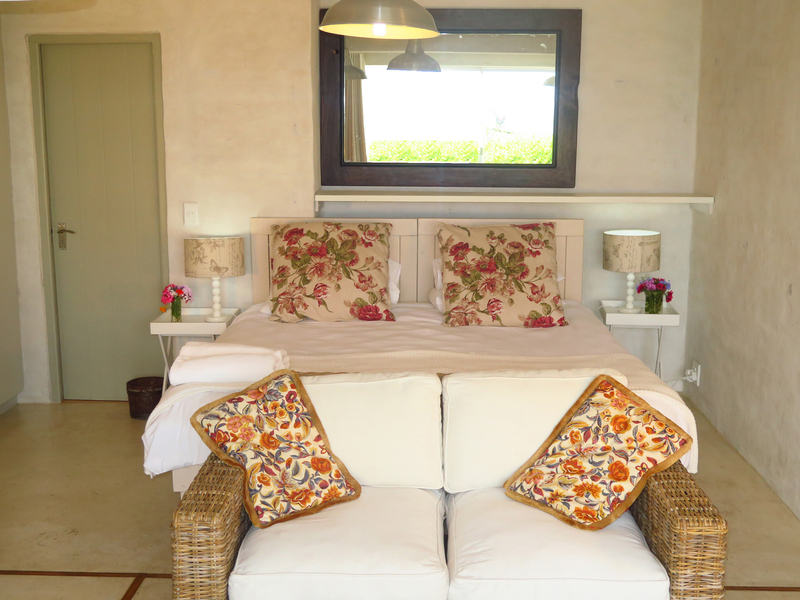 We offer a simple farmhouse style which extends through the entire residence with rough rustic walls and concrete floors. The atmosphere is relaxed and unfussed. 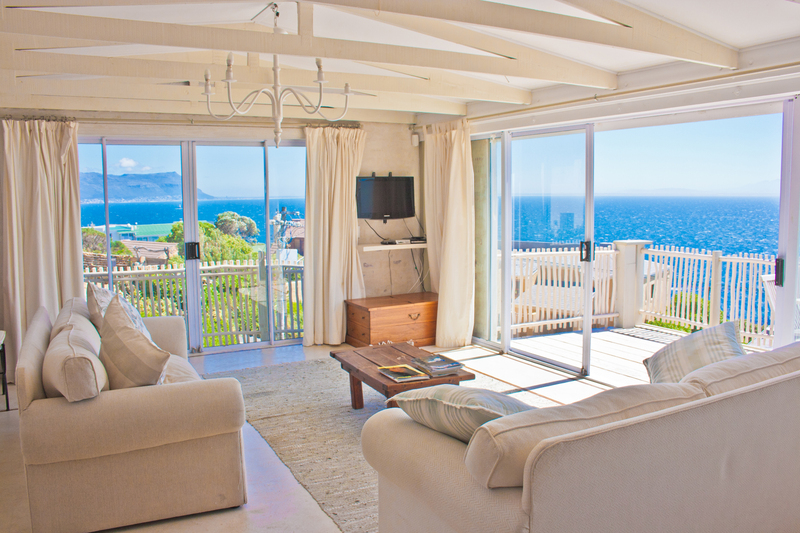 Guests have sea views from all accommodation however The Penthouse at the top of the residence boasts sweeping vistas across the entire of False Bay.